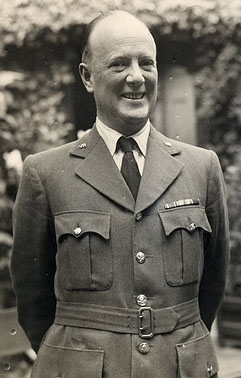 Lieutenant Gerard Frederick Freeman-Thomas was born on 3 May 1893. He was the son of Freeman Freeman-Thomas, 1st Marquess of Willingdon and Lady Marie Adelaide Brassey. He died on 14 September 1914 at age 21, killed in action. Inigo Brassey Freeman-Thomas, 2nd Marquess of Willingdon was born on 25 July 1899. 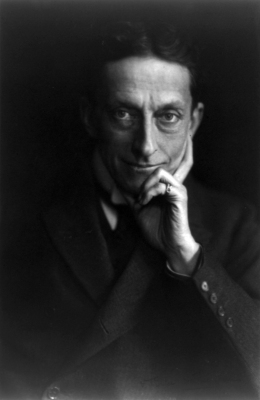 He was the son of Freeman Freeman-Thomas, 1st Marquess of Willingdon and Lady Marie Adelaide Brassey. He married, firstly, Maxine Frances Mary Forbes-Robertson, daughter of Sir Johnston Forbes-Robertson and May Gertrude Dermot, on 8 October 1924. He and Maxine Frances Mary Forbes-Robertson were divorced in 1932. He married, secondly, Mary Gwendoline Foster, daughter of Basil Samuel Foster, on 6 June 1934. He and Mary Gwendoline Foster were divorced in 1939. He married, thirdly, Daphne Caldwell, daughter of Seymour Caldwell, on 9 June 1943. He died in 1979. He gained the title of 2nd Marquess of Willingdon. Maxine Frances Mary Forbes-Robertson is the daughter of Sir Johnston Forbes-Robertson and May Gertrude Dermot.2 She married Inigo Brassey Freeman-Thomas, 2nd Marquess of Willingdon, son of Freeman Freeman-Thomas, 1st Marquess of Willingdon and Lady Marie Adelaide Brassey, on 8 October 1924. 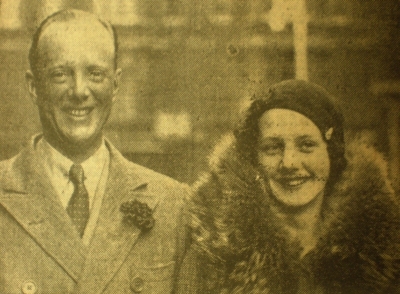 She and Inigo Brassey Freeman-Thomas, 2nd Marquess of Willingdon were divorced in 1932. Her married name became Freeman-Thomas. [S205] Announcements, Yorkshire Post, Leeds, Yorkshire, U.K., 27 December 1950. Hereinafter cited as Yorkshire Post. [S203] Announcements, The Times, London, U.K., 27 December 1962. Hereinafter cited as The Times. Her married name became Cullingford.3 Her married name became Croft-Wilcock.3 From 6 June 1934, her married name became Freeman-Thomas. From 27 May 1952, her married name became Forwood. Daphne Caldwell is the daughter of Seymour Caldwell. 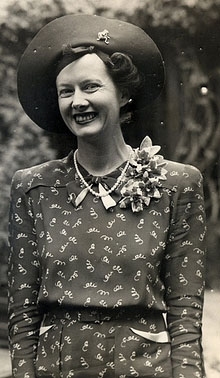 She married Inigo Brassey Freeman-Thomas, 2nd Marquess of Willingdon, son of Freeman Freeman-Thomas, 1st Marquess of Willingdon and Lady Marie Adelaide Brassey, on 9 June 1943. From 9 June 1943, her married name became Freeman-Thomas. Seymour Caldwell died before 1963.